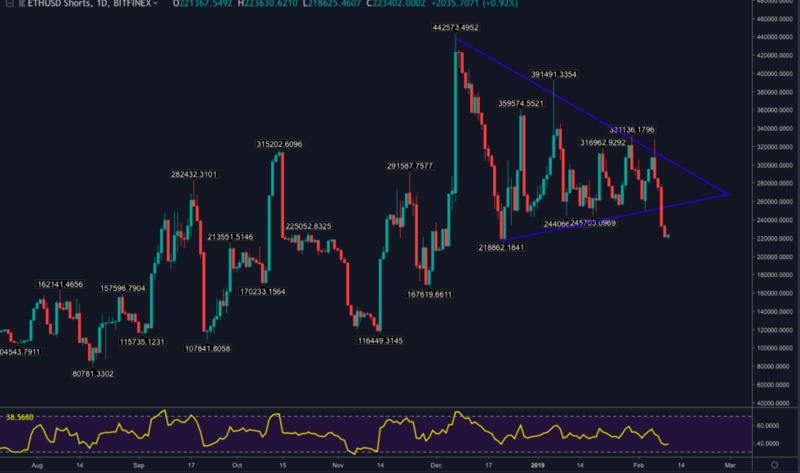 Crypto News - Ethereum Price: Consolidating For The Next Leg Up? 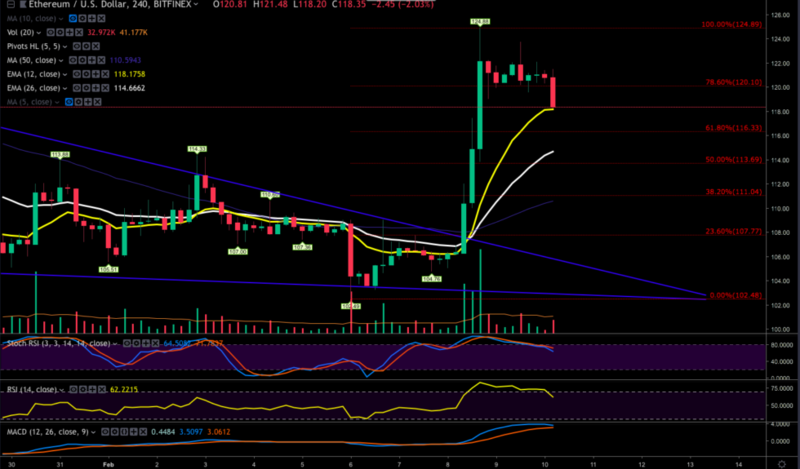 Ethereum 00 and Litecoin both staged amazing rallies over the past few days. Bitcoin’s strong upside move shifted it above many overhead resistance levels and it seems both Ethereum and Bitcoin both saw a double bottom (ETH @ $100). 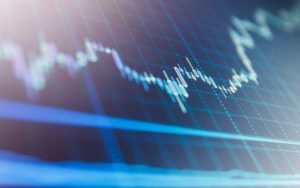 Now a growing number of analysts are beginning to forecast whether the entire market has bottomed. The post Ethereum Price: Consolidating For The Next Leg Up? appeared first on Bitcoinist.com.